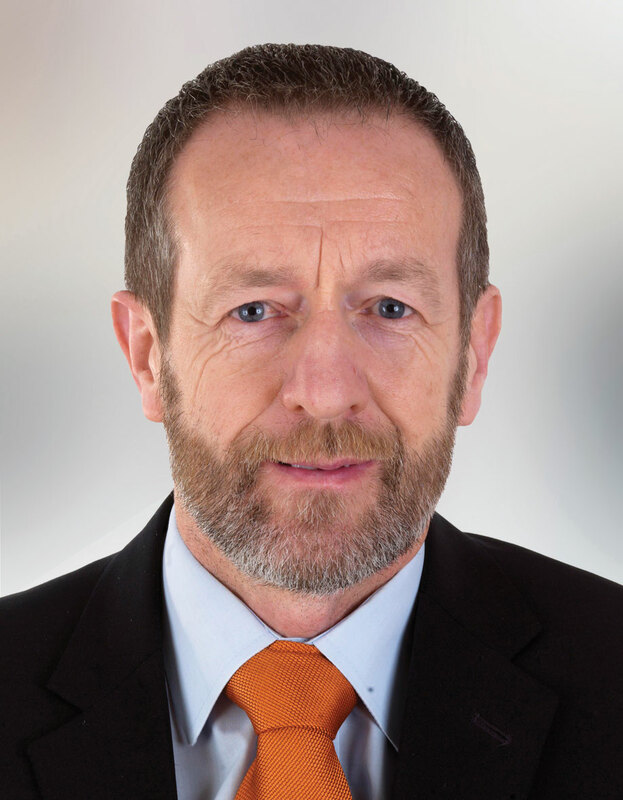 Seán Kelly has been a member of the European Parliament for Ireland South since 2009. He is the current leader of Fine Gael in the European Parliament, and part of the European People’s Party (EPP) Group. Seán sits on the European Parliament’s Committees on Industry, Research and Energy (ITRE), International Trade (INTA) and Fisheries (PECH). He is a member of the European Parliament Delegation for relations with the United States, Delegation for relations with Iran and of the Delegation for relations with countries of Southeast Asia and the Association of Southeast Asian Nations (ASEAN). He was ITRE’s EPP Rapporteur for the General Data Protection Regulation (GDPR) – the largest reform of data privacy law in two decades. Seán was voted by his peers as 2012 MEP of the Year for Research and Innovation, and in 2014 he was voted MEP of the Year for Digital Agenda for his work on data protection, cyber bullying and promoting the Coder Dojo youth computer education initiative. In 2015, Seán led discussions in the ITRE committee as a rapporteur ahead of the Paris Climate Agreement and as a result represented the European Parliament at the upcoming COP21 in December 2015 at which the historic global agreement was reached. He would also go on to represent Parliament at subsequent UNFCCC Climate Conferences in Marrakech (2016) and Katowice (2018). In 2017, Seán was appointed EPP lead negotiator for the post-2020 Renewable Energy Directive (REDII), and also for the ITRE Committee Opinion on the Effort Sharing Regulation. Both files are crucial elements of the EU 2030 climate and energy framework. Work on the REDII continued in 2018 as Parliament secured the ambitious target of 32% for Renewable Energy by 2030, following intense negotiations with Council. 2018 also saw Seán lead Parliamentary discussions on the new InvestEU Programme, the EU’s new €650 billion investment plan that will operate from 2021-2027; negotiations with Council are underway and the programme is expected to open up significant new investment opportunities for Irish businesses. Finally, in 2019, following several years of work on the EU-Singapore Free Trade Agreement as the EPP rapporteur on Singapore, Seán oversaw the European Parliament’s long-awaited approval of the deal, which is set to greatly enhance EU-Singapore trade relations, and will be a step towards opening up improved access to the important South-East Asian market. The establishment of the new InvestEU Programme will lead to more public and private investment across the country, Fine Gael MEP Sean Kelly has said.